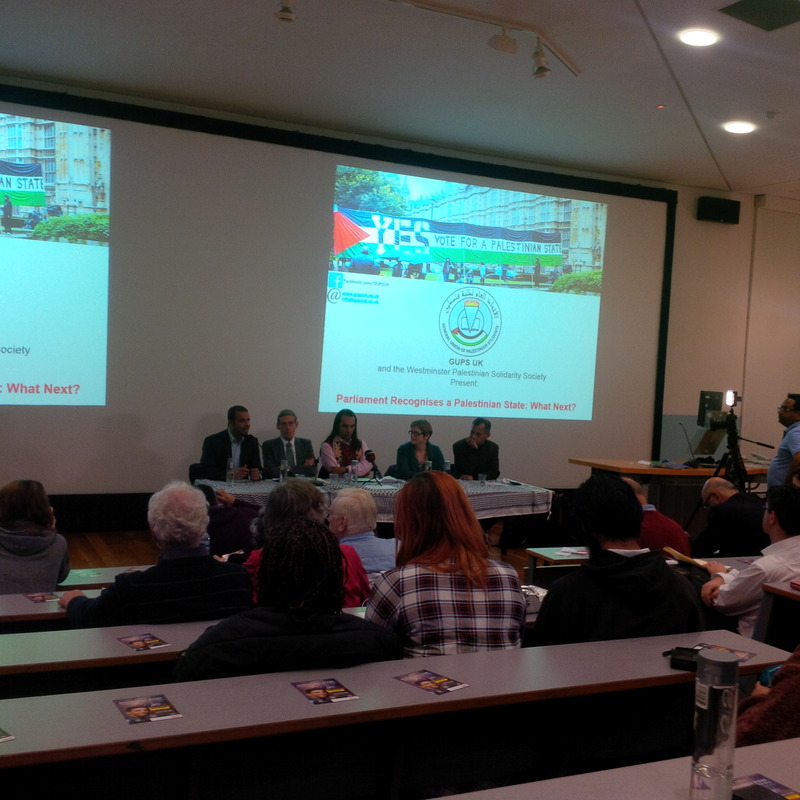 Last night’s meeting in Parliament arranged by Friends of Al Aqsa was due to be about Israel’s building in east Jerusalem but turned out to be a party political broadcast for the Labour Party. 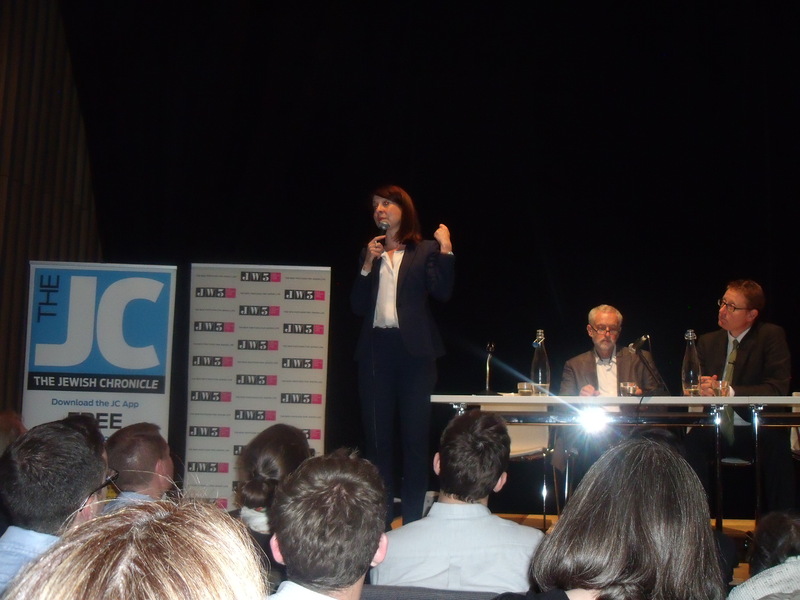 The three Labour MPs that spoke mainly turned their guns on the Conservatives. “Just as Lord Ashcroft owns one part of the Conservative Party, right-wing Jewish millionaires own the other part.” (That’s a bit “rich” coming from someone who, according to the Daily Telegraph “charged the taxpayer £1851 for a rug he imported from a New York antiques centre and tried to claim £8865 for a television”). It was stated by the Chairman of the meeting that the Conservatives were offered an invitation for someone to speak last night but they said that no one was available. There was a sense that the pro-Palestinian campaign is suffering from event fatigue. With meetings and protests virtually every day over the last few weeks on the Goldstone Report, the arrests of british protestors over Gaza, protests against Mayor Nir Barkat as well as International Israel Apartheid Week recently finishing, things are losing steam. 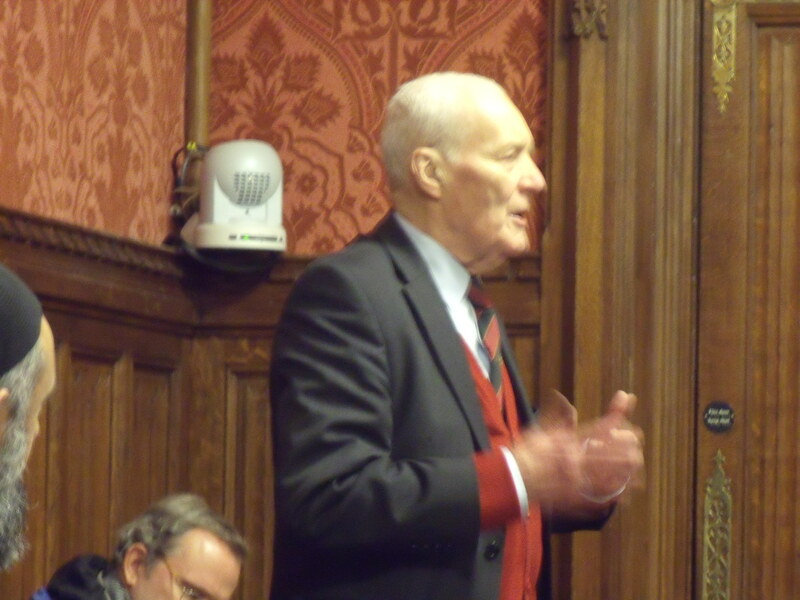 Tony Benn spoke briefly but with nothing like his normal passionate anti-Zionist rhetoric. And Dr Phyllis Starkey, Labour MP for Milton Keynes South-West, who was due to speak last night, was a no-show. And even Kaufman displayed some sort of concern for the future of Israel by explaining that its future is in jeopardy: “Either meaningful talks will take place soon or the population equation will take over.” It wasn’t an anti-Israel tirade, which one might have expected in front of this audience. The meeting was told that all the main religions should be allowed to pray properly in Jerusalem “the third most Holy place in the world to Muslims”. Even this was met with light applause and nothing like Benjamin Netanyahu’s “Jerusalem is not a settlement, it is our capital”, which raised the roof at the AIPAC meeting in Washington on Monday in front of 7500 actvists and members of Congress. Hugh Lanning of the Palestine Solidarity Campaign then spoke of future events including a global boyott, divestments and sanctions weekend, a campaign to ban Israeli settlement goods being sold in the UK, Naqbah Day on 15th May, a TUC action day in June and the six pledges* that all Parliamentary candidates must sign up to, but by then it was a case of information overdose. 1. Call on Israel to end its violations of international law, including ending its illegal occupation.